Boys and girls interested in learning more about Policing and Emergency Services are invited to apply. 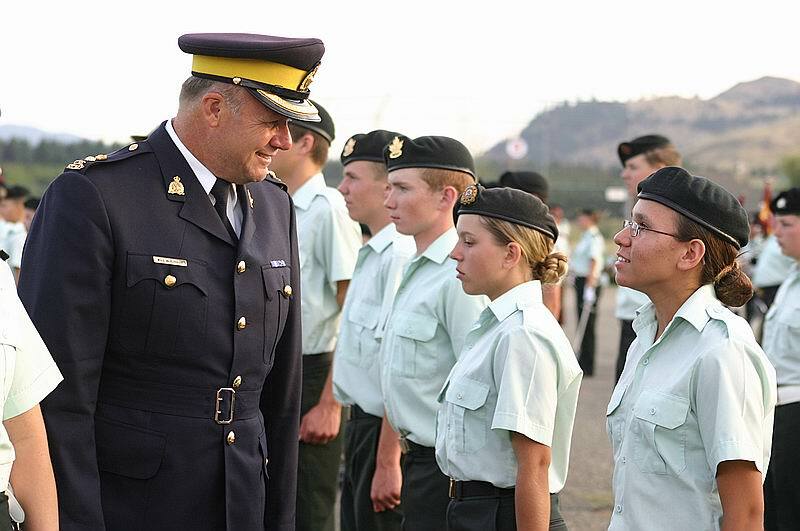 Over the three days the Cadets will learn about RCMP Air One helicopter, Forensic Identification, Police Dog Services, First Aid and many other exciting topics. You must pre-register and be accepted to attend. Applications will be available from May 1 – 31, 2017.